It’s finally here everyone! 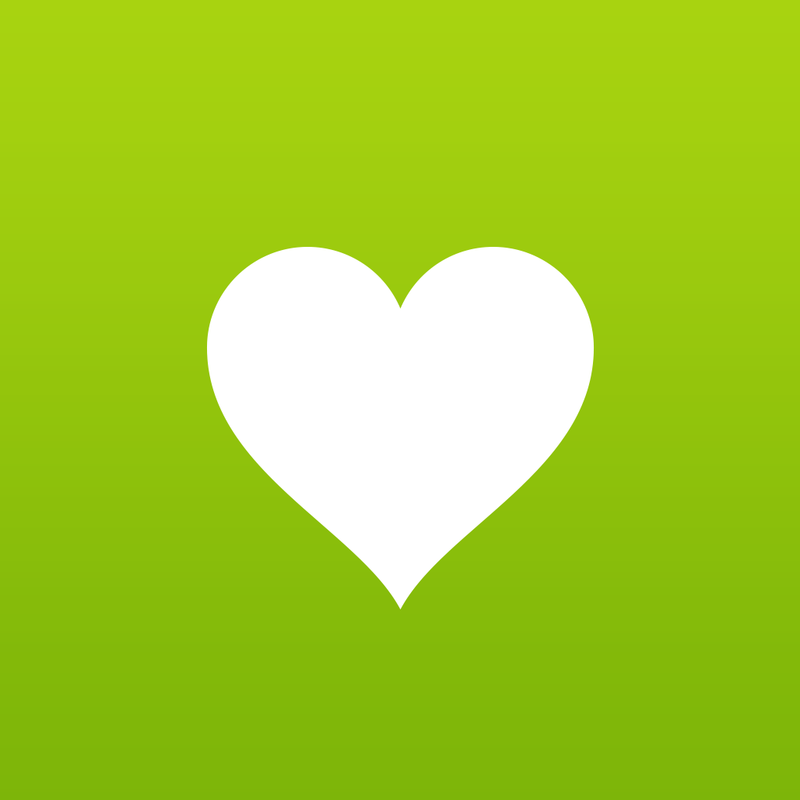 We’re so excited to release Avocado featuring Google calendar sync just in time for all your summer vacations, parties, birthdays, weddings and getaways! Sync your Google and Avocado calendars and create or edit events in either one to see changes across both calendars. 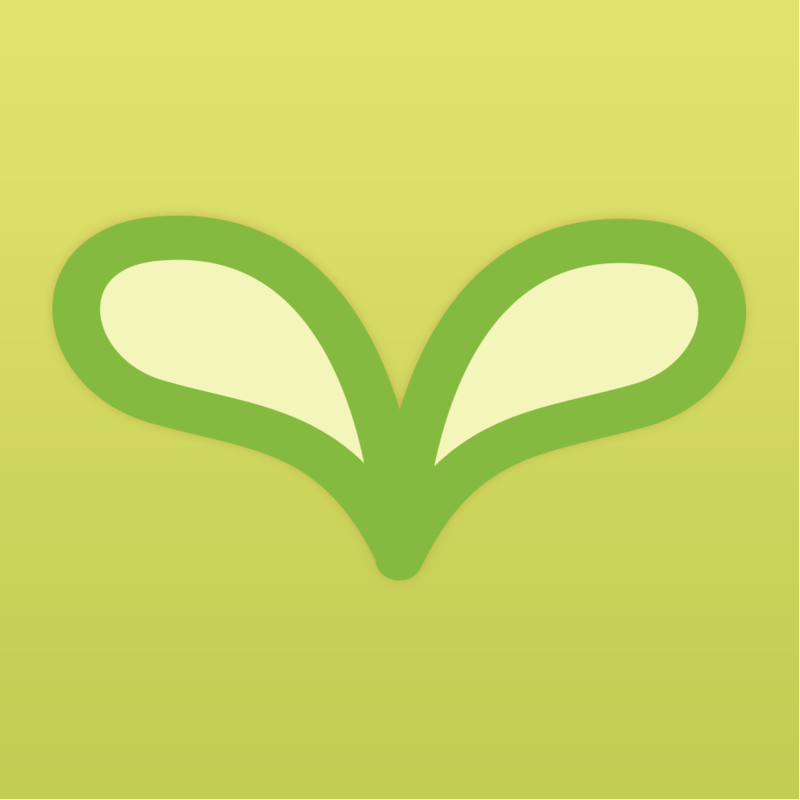 Compatible with iPhone, iPod touch, and iPad running iOS 7.0 or later, Avocado 2.1 is available now on the App Store for free, with in-app purchases for unlocking the full version for $4.99 per quarter and $14.99 per year. 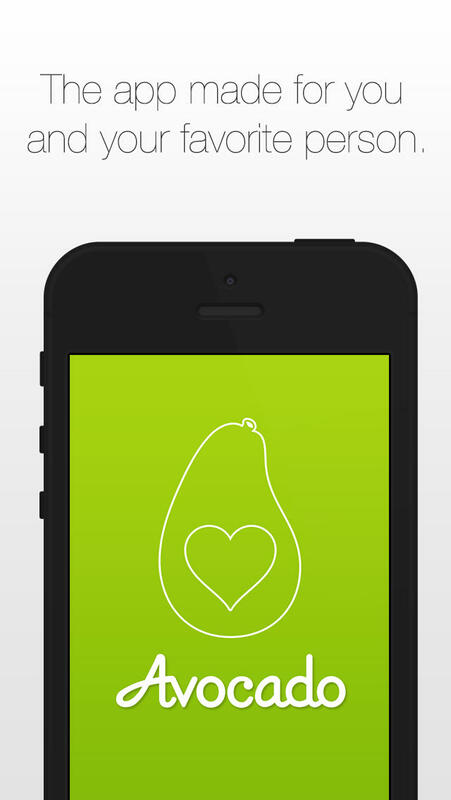 Avocado is the flagship app of Avocado Software, which also develops Pears, an app that serves as a worldwide collection of profiles for couples.